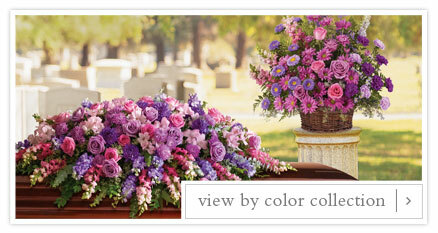 When you order funeral flowers from Teleflora, a skilled and compassionate florist works directly with the funeral home to ensure that your delivery is timely and accurate. 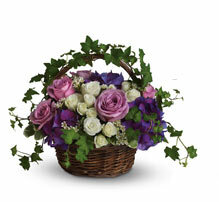 Same-day delivery is often available if you order online or by phone before 3:00pm (this refers to the local time where the funeral is being held). 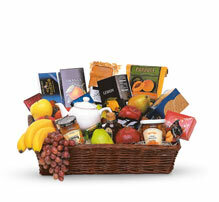 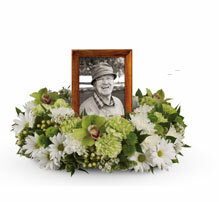 You can also arrange to have sympathy flowers delivered to the family home. 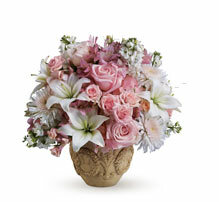 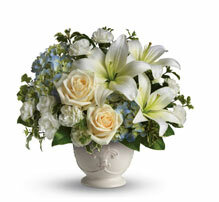 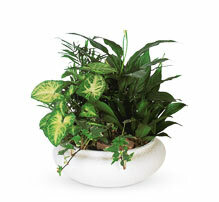 Commemorate your loved one with a funeral flower arrangement from Teleflora. 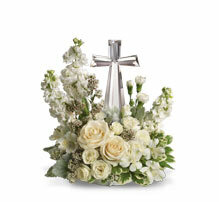 When words escape us, the beauty of funeral flowers offers comfort to family and serves as a tribute to the departed. 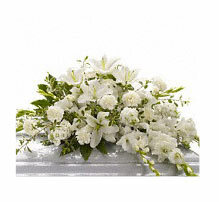 In addition to our funeral floral arrangements, we have put together helpful guides on writing sympathy cards and funeral etiquette to help you express your condolences. 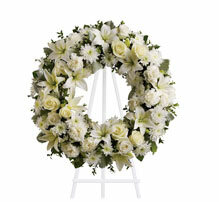 If you choose to send flowers to the funeral you may want to consider the departed's religious or cultural funeral traditions, or the symbolic meaning of traditional funeral flowers. 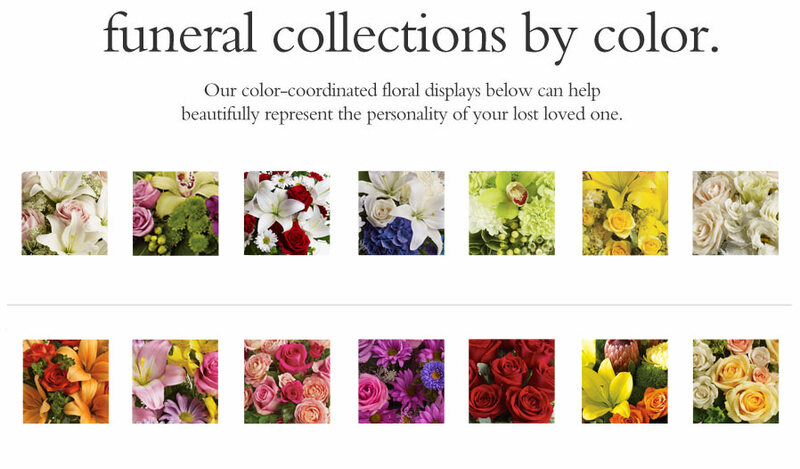 If you are not sure of the style and size of arrangement that is appropriate to send to a funeral, our funeral service etiquette guide is a good place to start. 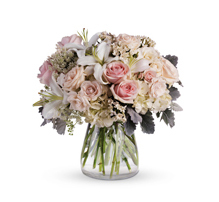 If you choose to send flowers to the family home our Sympathy Flowers Etiquette guide will give you answers to frequently asked questions. 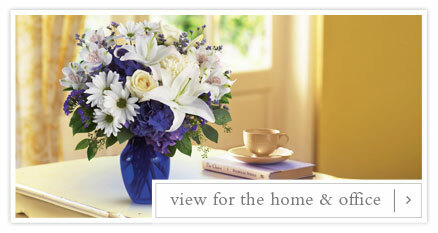 Our Comforting Card Messages offers suitable wording on the sympathy card.